As the New Year rolls in, we all make new resolutions to improve our lives. This year it’s time to make a resolution that lasts longer than the promise of no carbs and the gym every day; something that will pay dividends for you and your business all year long and well beyond. Managing payroll is by far one of the easiest tasks for your business to do smoothly when you have selected a superior payroll option that best suits your business. There are a few options when considering how best to run your payroll; the majority go for either in-house payroll software or subcontracting their payroll to an external provider. Outsourcing to an external company has some benefits for extremely large corporations. These companies need to balance off the huge staff numbers and several payroll administrators’ staff costs against annual fees that offer value for money in comparison. Smaller companies however can find it too financially taxing to be able to afford outsourced payroll. Not least because oftentimes outsourced payroll providers often rely on technical integration between automated timekeeping software within the business and their outsourced payroll system. This means that for smaller businesses, in-house payroll software is a much more cost effective and shrewd option. There are many in-house payroll software companies out there so really scrutinise what the software is going to offer you. Remember that as the employer, you are responsible for the reporting and paying of all payroll taxes. So you need a system that is not only going to deliver money to the bank for your employees but also allow you the flexibility to run a diverse range of reports that you will need in order to remain tax compliant and completely informed about your liabilities. Let’s face it, payroll can be complex. There’s a huge amount of detail that all needs to be dealt with correctly. Take the long term view when investing in software and consider the skills not only of those who will use it immediately, but who may use it in the future. 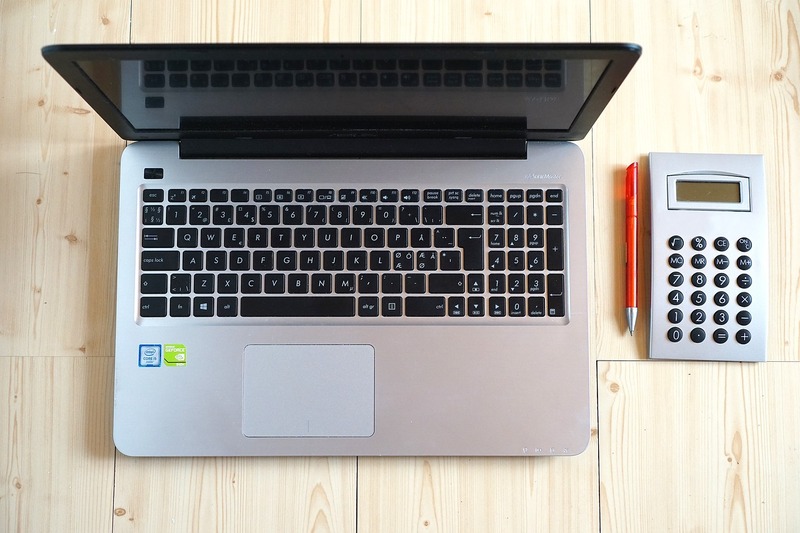 If you are planning to manage it yourself now, you may need to delegate the task to an admin assistant in the future as your business grows so ensure it’s usable by anyone. Every year the Government can alter the tax percentages, the USC percentages and the tax thresholds. Treatment of benefit-in-kind, pensions, as well as maternity and paternity leave periods can also change come January 1st every year. You need a system where you don’t need to pay the provider to have your system customized in order to make these regular predictable changes. Ensure your system is configurable and that your licence cost (if there is one) covers your ability to make these types of changes. Audit history doesn’t immediately strike one as being an important feature of any software system. Audit history is like the inflatable vest of the sailing world – you don’t know how much you need it, until you really need it. If an error is made you’ll possibly need to retrain staff. You’ll also need to see a log of which actions have been taken for fraud and security purposes. Ensure there are audit history logs of all the important actions and transactions on your payroll system. Gross Net Report which details gross pay, PAYE, PRSI, USC, net pay and employers PRSI for each employee. Additional reports as required (e.g. additional deduction reports to cover pension/ Health Contributions etc). Depending on how you run your business you may pay weekly, fortnightly or monthly. Ensure your software allows you to choose the option that best suits you, and also caters for you to change that. It should also allow you to enter expenses manually or via integration if you are currently using expense software. Holiday pay accrual, overtime entry (down to hourly if you need it), sick pay, and if there are other payments you offer – ensure the system can allow you to configure those on it and report on them. Many payroll software systems will allow you to implement transactions direct from your bank account, with some assistance from your banking provider. Find out what the capabilities of the software you choose are and where the line is drawn between what the software supplies and what you will have to do on top. Payroll is one of the core business processes of any business and it’s important that it’s done to the highest standard. Your employees and your legal compliance depend upon it. When implementing a payroll system, trial it after you have configured it to ensure that everything is in order before you switch over to it. Once the system is successfully implemented and trialled, you can then leave the manual tasks behind. A good payroll system will ensure you save long hours and time spent on tedious tasks, that you could otherwise redirect towards more productive and financially rewarding activities. This is why payroll software is always implemented by businesses that are in it for the long haul, as there really is no doubt about its valuable return on investment. 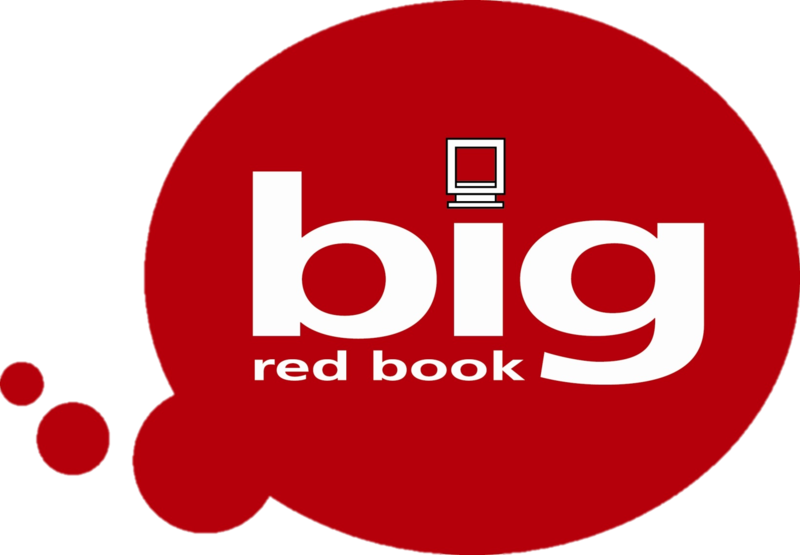 Talk to us at Big Red Book to see how we can assist you with setting up a new payroll system for your business.